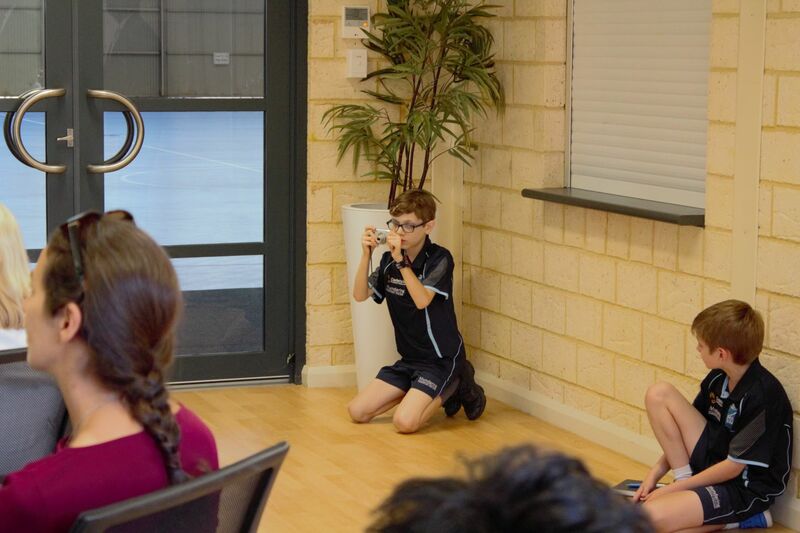 When the Minister’s office contacted the Primary School to arrange a visit with Minister Dan Tehan and Minister Ken Wyatt, we welcomed the opportunity. 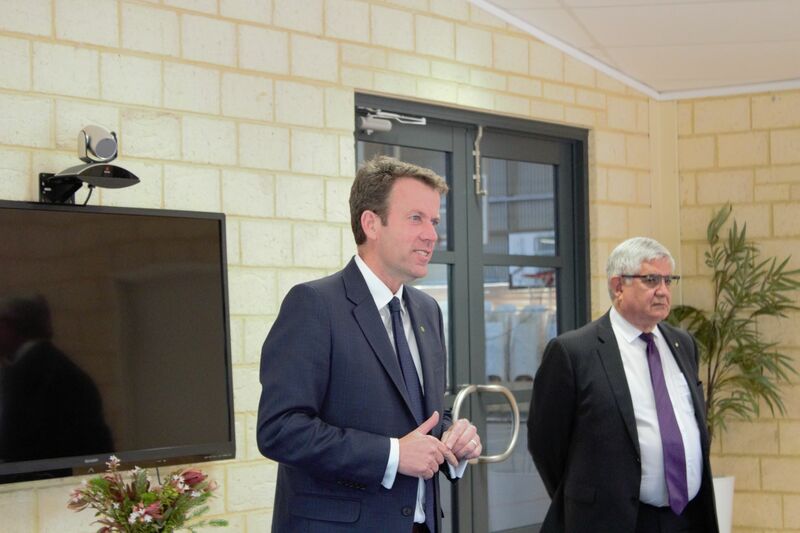 When the Minister’s office contacted the Primary School to arrange a visit with Minister Dan Tehan (Minister of Education) and Minister Ken Wyatt (Member of the Australian House of Representatives representing the electoral division of Hasluck), we welcomed the opportunity. We knew it would provide our parents with a platform to voice opinions and concerns, and for us to showcase what we do in our school. We were happy when they extended the invitation to the secondary campus too. 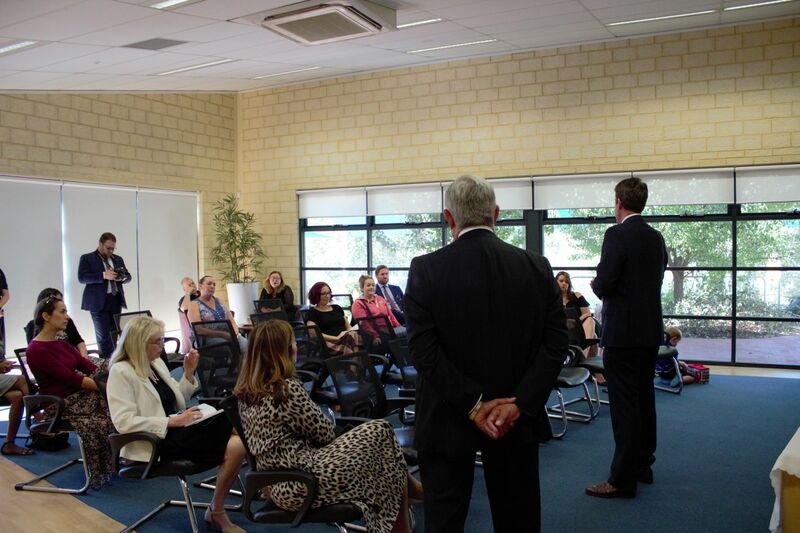 The questions raised were of great significance, and of interest to the staff who attended too. It gave us insight in what our parents are thinking, and highlighted their concerns, some not normally voiced in our presence. Most question were aimed at general concerns for decisions made for education at federal level, but still very important to us, as it underpins and effects our policies and philosophies too. Some questions highlighted the need for parents to see and understand what we do, and it also confirmed the importance of providing a platform such as PITCH (‘Parent Information Tea and Coffee Hub’). With PITCH we provide a fortnightly opportunity for parents to unpack concerns, ideas and new trends in education. The last two topics that specifically dealt with ‘Play and inquiry-based learning’ in Early Childhood education, and NAPLAN numeracy, would have been of great interest to this very audience. When Minister Tehan visited two of our Early Childhood classes after the parent forum he was greatly impressed by the play-based learning that he saw demonstrated. He stated that the emphasis in play-based learning is still on learning and thanked the teachers in the classrooms for what they do. NAPLAN, a controversial issue, raised a few questions, but I believe the way we use it at MCC, with the emphasis on the child’s needs and benefits, is a truly worthwhile exercise. That which NAPLAN is criticized for, schools being in competition with each other to perform at all cost, is a non-issue at MCC. At a recent conference international speaker and known author, Andy Hargreaves, an outspoken critic of NAPLAN, even said, there will always be testing, even if NAPLAN disappears. It’s the competition amongst schools that is the problem. Questions to the government, related to general concerns about student mental health, came with appreciation for the ‘You Can Do It’ program we offer at our school. We do see well-being as a very important part of our work at Mundaring Christian College. 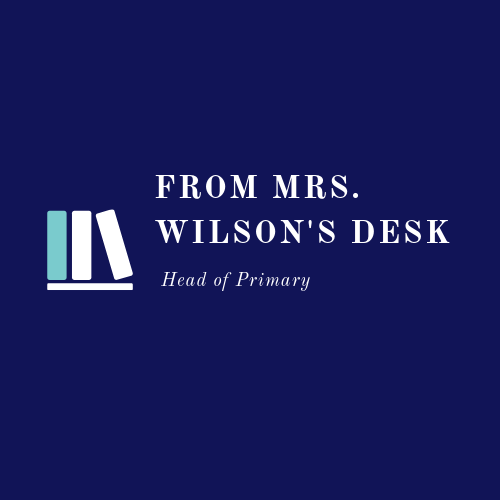 We are committed to provide students with a safe warm caring environment and the support and guidance they need, to develop the social and emotional skills to negotiate life, now and in the future. Minster Tehan listened and promised to take important issues such as the various concerns for the NDIS funding for special needs students, and federal funding for Private schools, back to the discussion table in Canberra. He gave parents who asked those questions contact details and committed to follow-up discussions. We were proud to showcase our campus, and what we do here. Our digital newspaper students acted like real reporters and impressed the Ministers, and also Mr. Scott Stirling (Media and Communications officer). With note book and camera in hand, they worked professionally and respectfully throughout the event, from their designated spot. Be sure to read about it in the next Digital Newspaper. PITCH will be running next week again and will provide insight in NAPLAN writing. Inside information will give parents a better understanding of what students are required to do during testing and will clarify what those, who mark papers, will be looking for. It will also showcase how our school uses the data afterwards to benefit students. The focus is always to establish student needs (for both those who struggle and those who excel), and to find ways to support it. I believe Mundaring Christian College do this well.